A wellness area at home guarantees perfect relaxation, well-being and lots of fun. 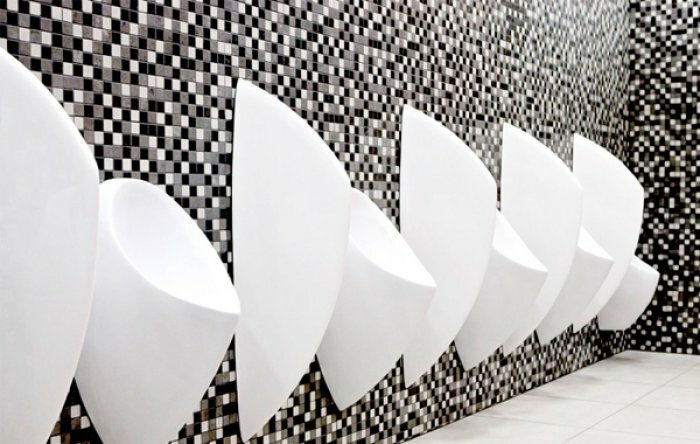 However, only if the facilities are clean and free from germs and bacteria! 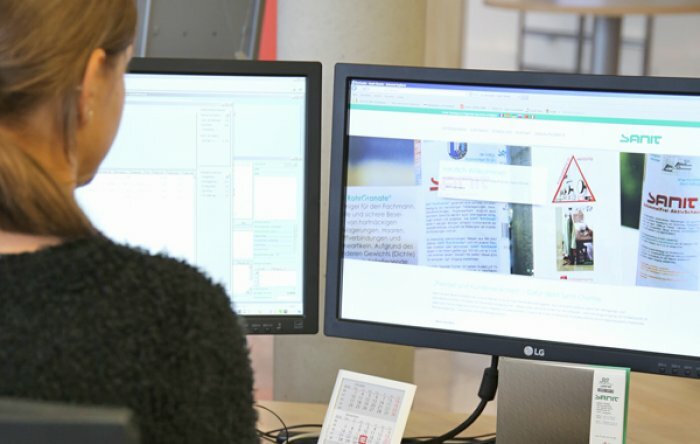 SANIT-CHEMIE has developed a special line of care products exactly for this purpose. With minimal effort for maximal enjoyment. 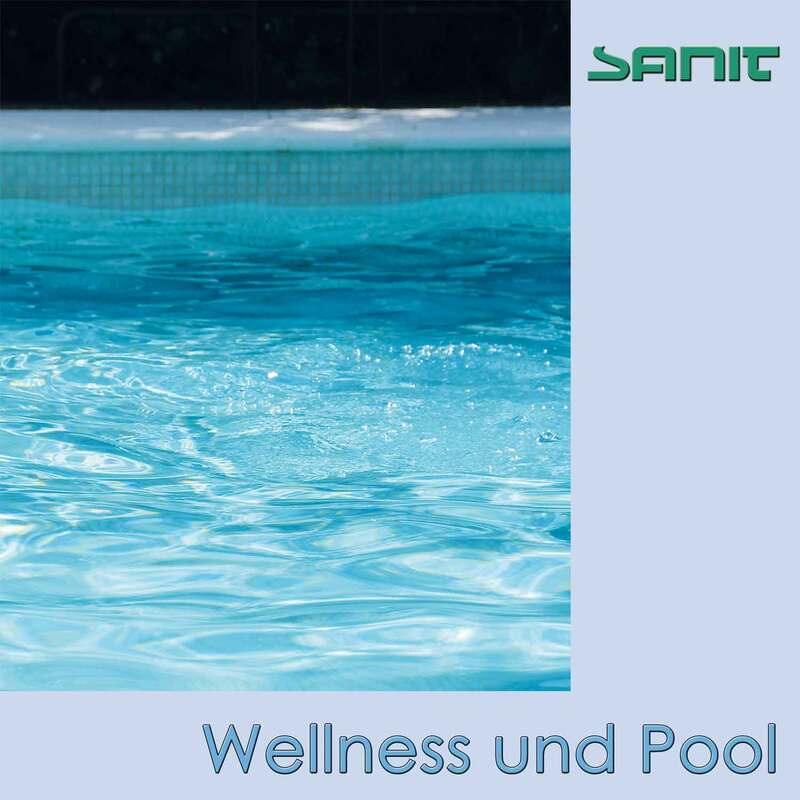 SANIT-CHEMIE is an expert for cleaning and care of swimming pools. 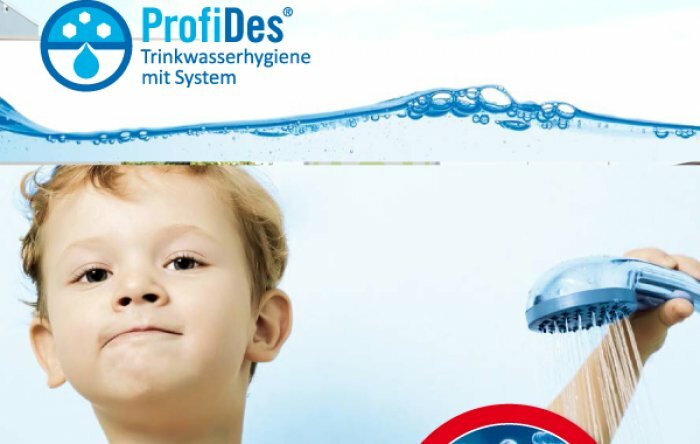 SANIT HypoChlor is a traditional preserving broad-spectrum agent for watery systems against bacteria, fungi and germs. Works effectively and gives bathers good and secure feeling while using the pool. You can also purchase further products for your swimming pool upon request.